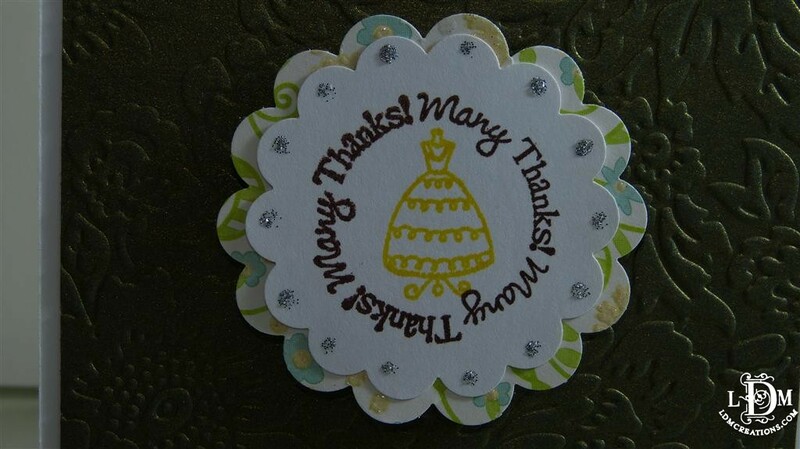 I have a new video showing an elegant Thank You card set that will be included in a teacher’s gift. I used the Anna Griffin brand new dies for this project. Happy Weekend! 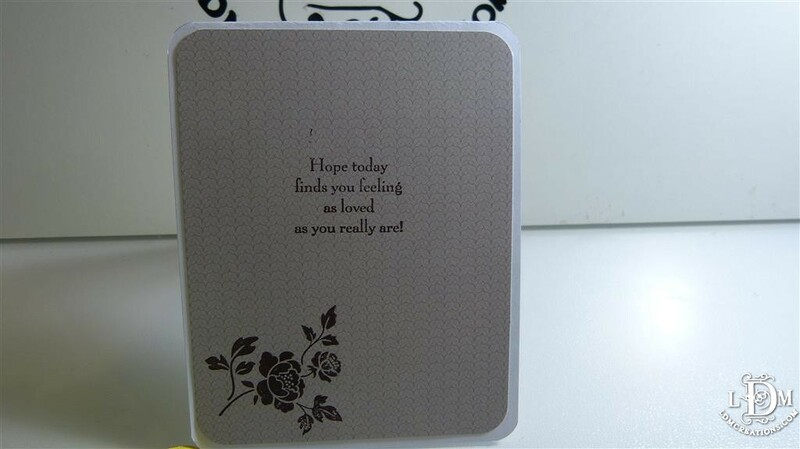 Today I made this feminine card using my Stampin Up products along with my creative time stamps. 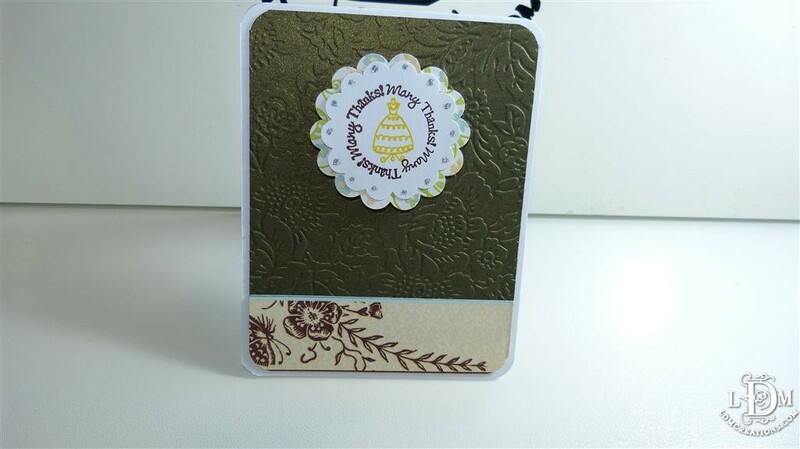 As advised you guys before I will be using all my supplies to show you how versatile the Stampin Up products are. 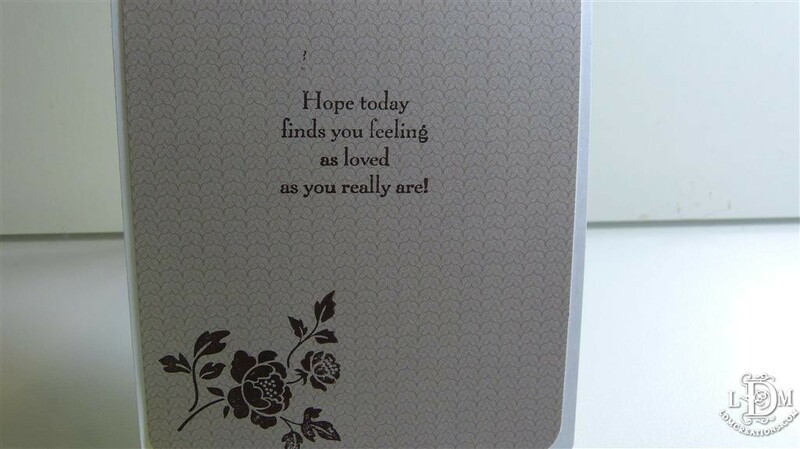 You can see the inks add a nice touch to the paper and made the stamped images really pop.